Warner Bros. Interactive Entertainment announces the Man of Steel game for iPhone, iPad, iPod touch, as well as Android smartphones and tablets, will be available beginning June 14, 2013 on the App Store, Google Play and Amazon Appstore for Android. 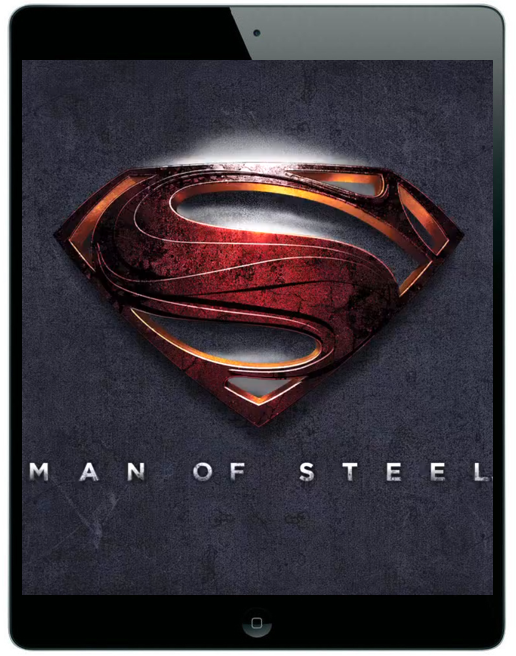 Based on DC Comics’ iconic Superman character and inspired by the Warner Bros. Pictures and Legendary Pictures feature film “Man of Steel,” the game is a 3D-brawler that lets players combat General Zod and his invading Kryptonian forces on both ground and air in a fast-paced mobile adventure. Developed by Phosphor Games Studio, Man of Steel provides players with two diverse game modes. Featuring custom, console-quality cinematic sequences, Story Mode transports players directly to Smallville, the Kent Farm and other familiar settings to battle General Zod and save Earth from its destruction. In Survival Mode, fans see how long they can last against a progressively more difficult swarm of Zod’s forces. Players can share their scores with friends to see who the ultimate Man of Steel is, as well as upgrade their skills and unlock new suits by winning battles and earning experience points along the way. The Man of Steel App is available for $2.99 from the App Store on iPhone and iPod touch or at www.AppStore.com. An HD version is available for $4.99 on iPad. The game is available for $4.99 for Android smartphones and tablets from Google Play or Amazon Appstore for Android.